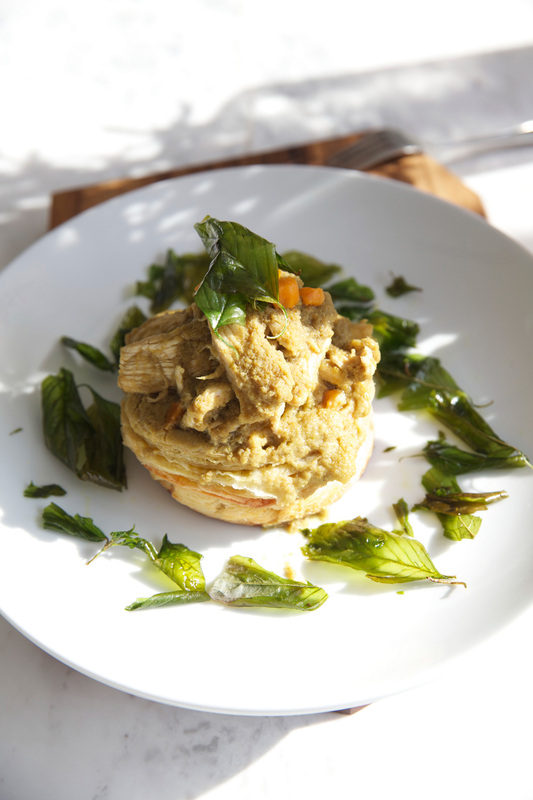 This December, Café Kantary Bangsaen, Café Kantary Rayong, Café Kantary Prachinburi and Café Kantary Kad Farang, Chiang Mai invite you to try our “Chicken Green Curry Puff with Salted Egg”, a delicious treat that will satisfy the heartiest of appetites. Enjoy this tempting dish for only 210 Baht. วันที่ 10 ธันวาคม 2559 เวลา 10:10 น.